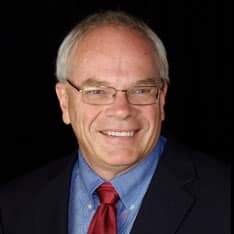 Peter Aiken, Ph.D., is a modern-day business guru, highly sought after as a keynote speaker and widely respected as one of the top ten data management authorities worldwide. During the course of a career spanning over 30 years, Peter has revolutionized the data management discipline, an achievement to which more than 50 organizations in 20 countries and myriad industries—from healthcare to defense, telecommunications to manufacturing—can attest. Peter’s technical know-how and experience as a speaker, teacher, consultant, and writer have produced outstanding structural efficiency and profitability for dozens of clients—not to mention six renowned data management publications, the latest of which are his books Monetizing Data Management and Making the Case for the Chief Data Officer. Outside of winning over crowds all across the globe, Peter is the Founding Director of Data Blueprint—a data management consulting firm with a steadfast reputation for putting organizations on the right path to leverage data for competitive advantage and operational excellence—as well as a former President of the International Data Management Association (DAMA), an Associate Professor of Information Systems at Virginia Commonwealth University, and a passionate horse enthusiast alongside his wife Cathy. Join us as we review the ins and outs of creating a modern analytics environment by looking at the components of analytics architecture, best practices in implementing complex analytics, and the most common pitfalls to avoid. 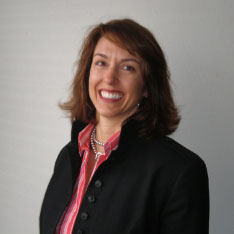 Kelle O’Neal is Founder and CEO of First San Francisco Partners, an Enterprise information Management (EIM) consulting firm. A veteran leader and accomplished advisor in the information management sector, as well as a speaker, author, and trainer, Kelle is passionate about helping organizations apply data intelligence to gain a true competitive advantage. Kelle’s strong background in customer relationship management, enterprise software, and systems integration uniquely positions her to excel in helping organizations of all sizes and complexities successfully execute on Data Governance, Organizational Change Management, Master Data Management, Data Insights and Analytics, and other EIM initiatives. Kelle developed her ability to work through organizational complexity, build consensus, and drive results in senior roles at companies that include US-based firms GoldenGate Software, Siebel Systems, and Oracle. She also worked at the executive level in Europe and Asia. Under her leadership of First San Francisco Partners, the firm’s client list has grown significantly over the years, as has its consulting and support teams – and FSFP will celebrate its 10th anniversary in April 2017. Kelle’s thought leadership and training has been featured on CIO.com, Data Informed, B-Eye Network, Data Management Body of Knowledge, and DATAVERSITY. She received her MBA from the University of Chicago Booth School of Business, and she holds a BA degree from Duke University. 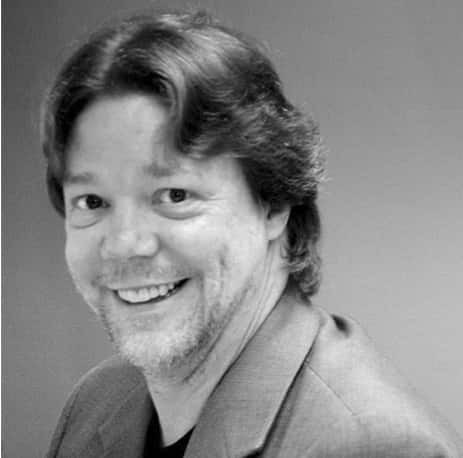 John Ladley is a business technology thought leader and recognized authority in all aspects of Enterprise Information Management (EIM) with 30 years’ experience in planning, project management, improving IT organizations, and successful implementation of information systems. Prior to joining First San Francisco Partners in 2015, John was CEO and President of IMCue Solutions, a consultancy he founded in 2007. At IMCue, John led a team focused on improving a client’s business results through business intelligence, information management, and data governance. John is widely published, co-authoring a well-known data warehouse methodology and a trademarked process for data strategy planning. His books: Making EIM work for Business; A Guide to Understanding Information as an Asset and Data Governance; and How to Design, Deploy, and Sustain an Effective Data Governance Program; are recognized as authoritative sources in the EIM field. 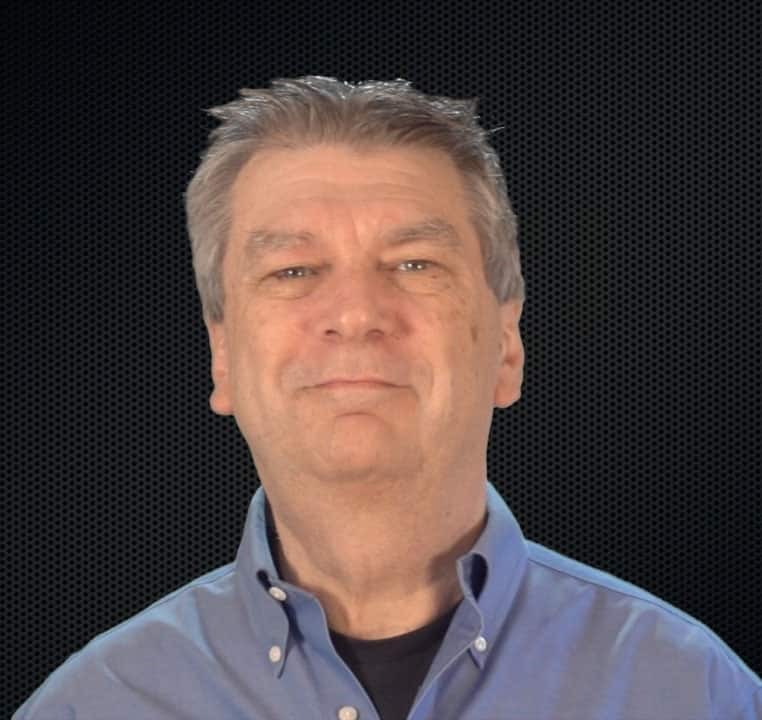 John frequently writes and speaks on a variety of technology and EIM topics. His information management experience is balanced between strategic technology planning, project management, and practical application of technology to business problems.